Peel bananas and break into three pieces each. Freeze completely. Before processing, let bananas thaw for 10 minutes. 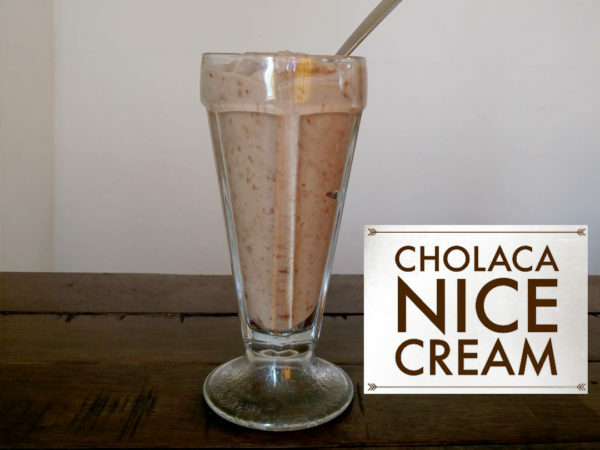 Place bananas and Cholaca in a high speed blender process until smooth and creamy. You may need to use a tamper to help the process. Serve immediately or freeze. Makes 3 cups.